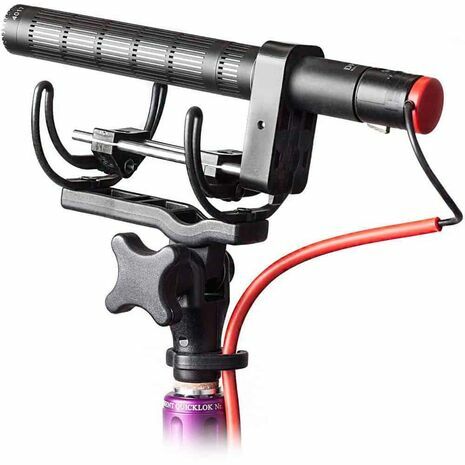 The INV-Lite 19 and INV-Lite 21 Boom Shockmount from Rycote: A discreet, low-profile shockmount which isolates short shotgun microphones (19mm / 21mm in diameter as per selection) from shock and handling noises, when they are used mounted on a boompole. 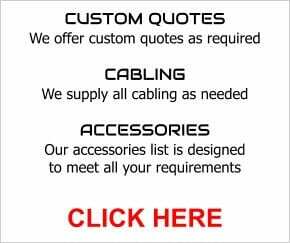 It is optimized for interior broadcast and film applications where boom use with full basket windshielding is not required. 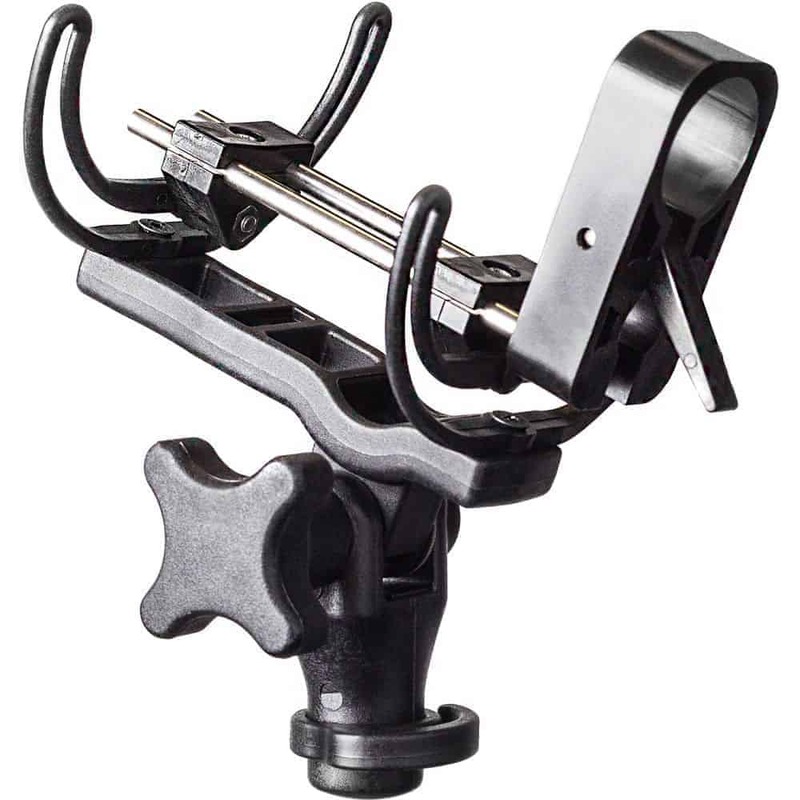 Elegant, ergonomic, and well-balanced, the lightweight (at 3.9 oz) INV-Lite features the company's patented cam-lever clamp with wide Lyre suspension system. 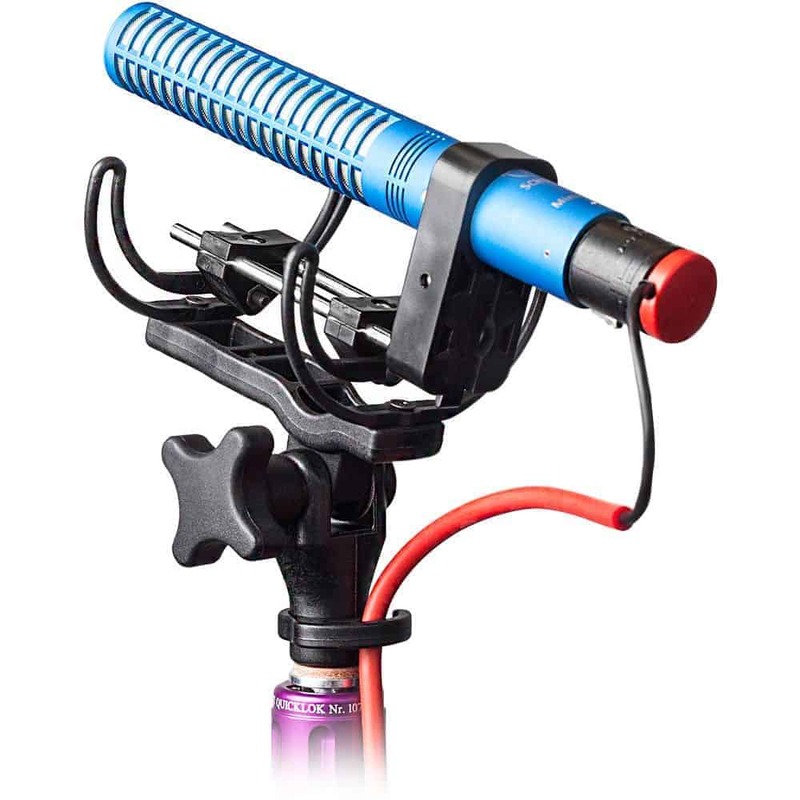 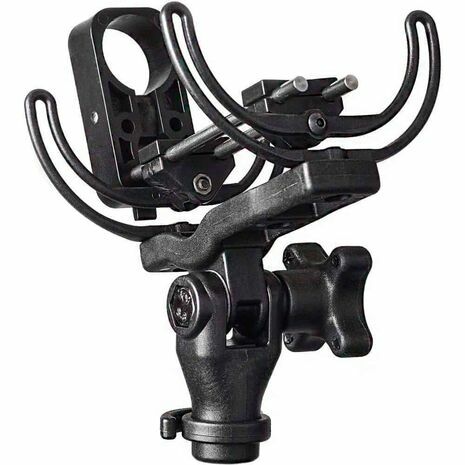 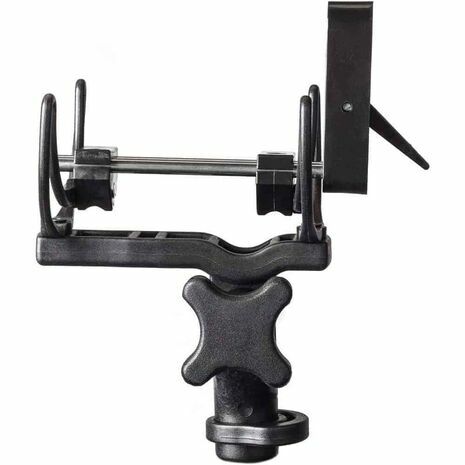 Its unique design provides fast access to the microphone and ensures that the cancellation slots remain free from obstruction, improving sound quality and directionality. 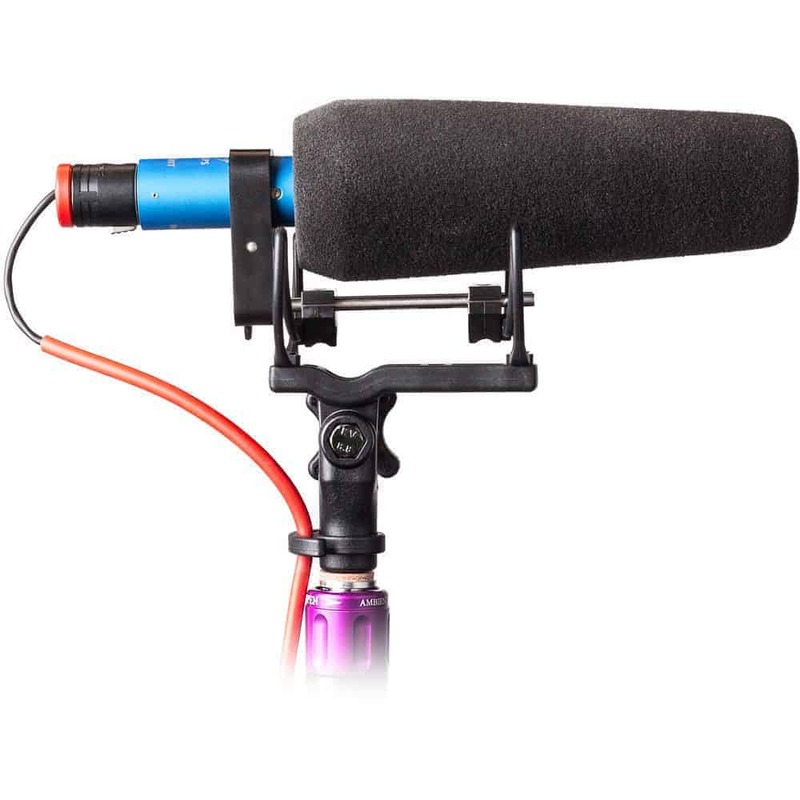 It also allows for full placement of a 12cm foam windshield (available separately), to protect against plosives and light boom swings.